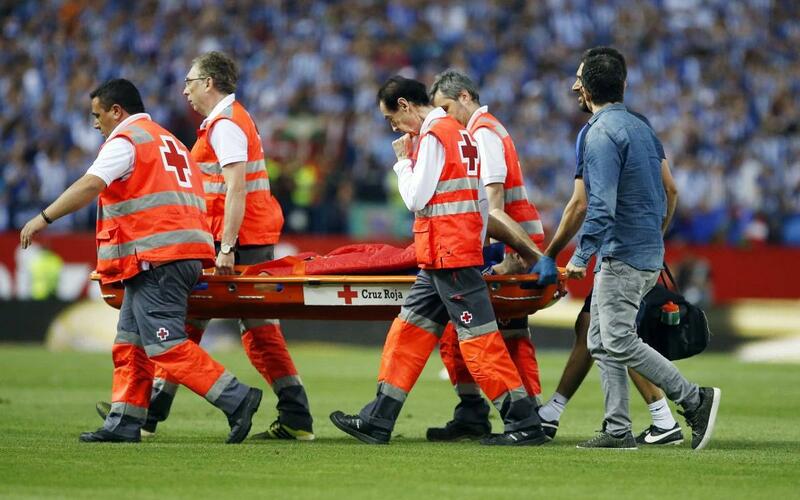 The Barça player Javier Mascherano was substituted in the 11th minute of the game in the final. André Gomes came on to replace him after the Argentine received a nasty blow to the head in a collision with Alavés midfielder Marcos Llorente. Mascherano has suffered a cut to his head which needed stitches, concussion and an injury to his right knee which will require further tests. The versatile number 14 was making his return to action after injuring his calf in the warm up before Barça’s recent away game at Las Palmas.